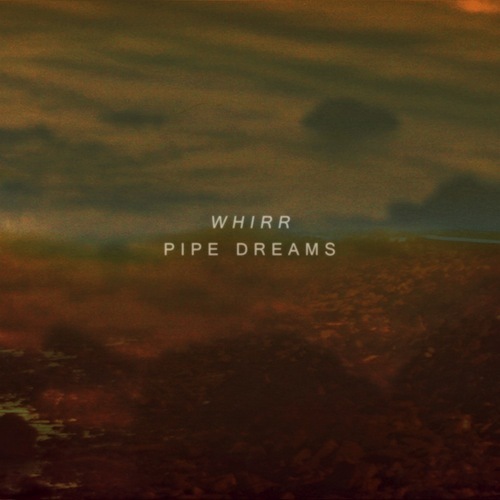 Northern California’s Whirr could be the first band to qualify. 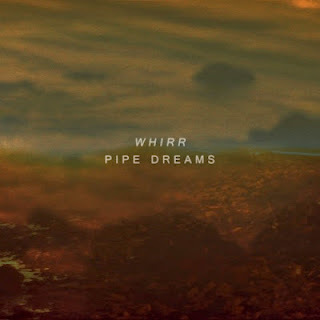 Its 2012 album Pipe Dreams opens with “Reverse,” where a prerequisite guitar delay undulates through blankets of reverb as ethereal female vocals coo at a barely audible volume. But then the song bursts open with melodic guitar riffs, setting the stage for a memorable listening experience. “Junebouvier” is so catchy that it nearly sounds like power pop disguised as dream-pop. And anyone who appreciated the punk approach to the faster tunes on MBV’s Isn’t Anything will feel at home with “Bogus.” The slower “Flashback” boasts impressive guitar effects, but the band doesn't let such bells and whistles take center stage when there’s a beautifully sung melody to embrace. Copy the link and paste! enoy it!!! De momento el blog esta en mantenimiento, se ha actualizado el link de mediafire por crocko.com temporalmente "casdelar" saludos!.